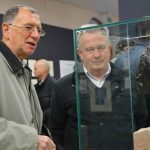 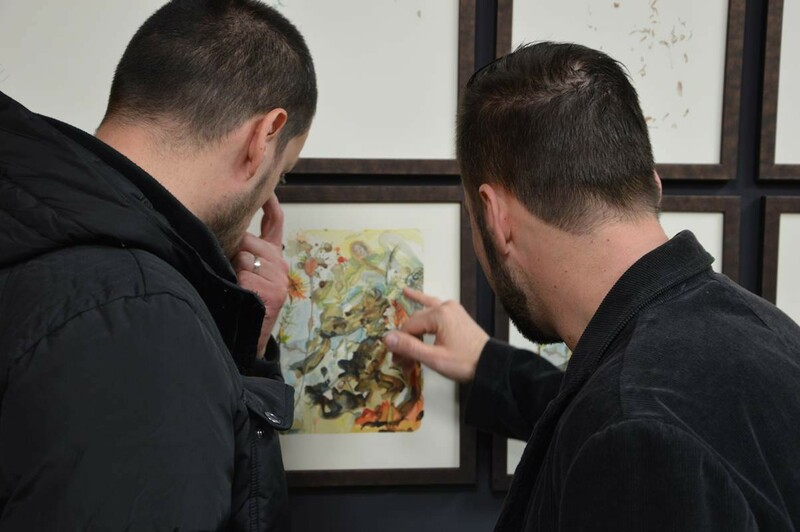 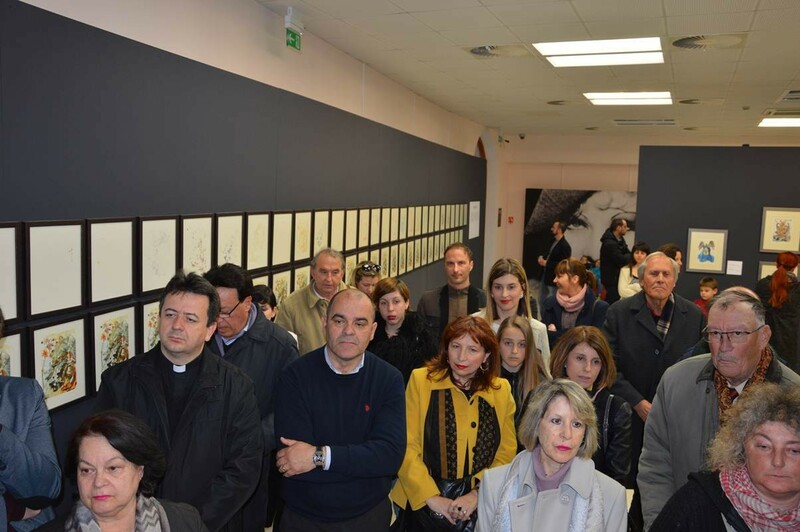 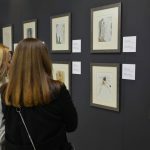 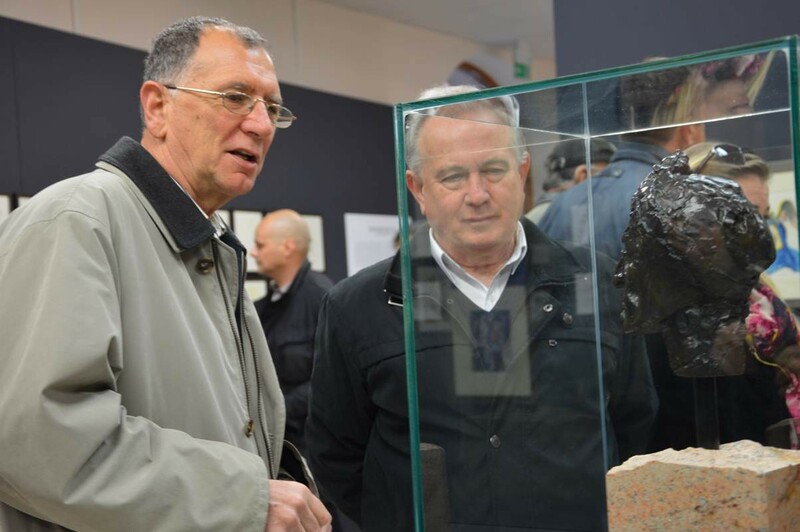 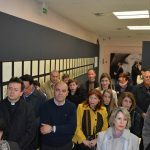 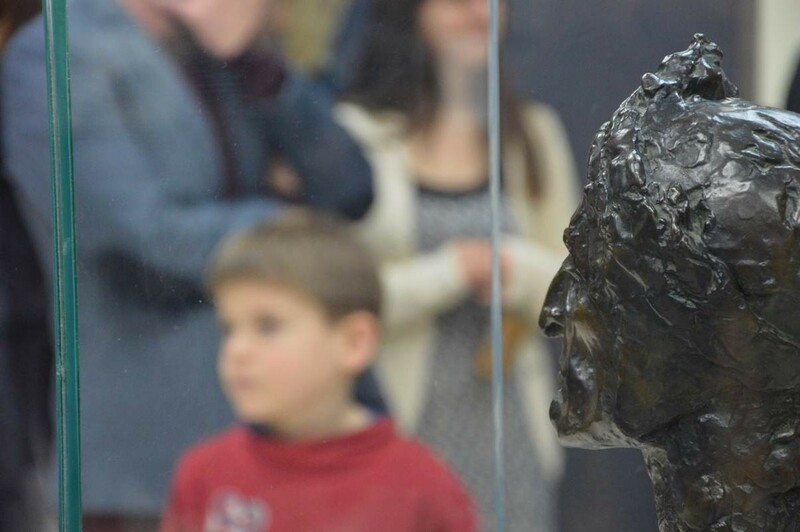 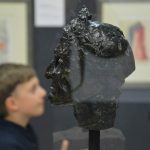 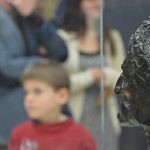 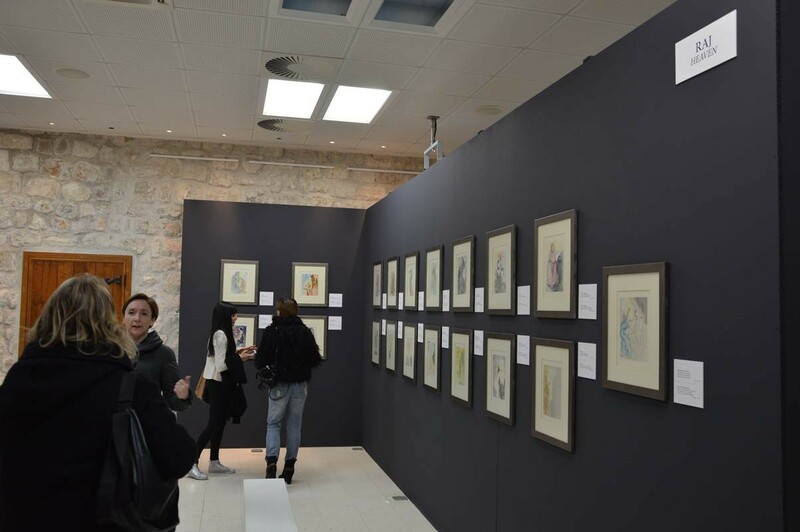 The exhibition of the great artist Salvador Dali was opened in Dubrovnik last Wednesday. 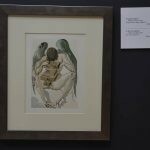 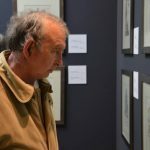 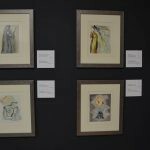 About 99 prints from artists two most extensive oeuvre, ‘Biblia Sacra’ and ‘The Divine Comedy,’ were presented to the refined art lovers. 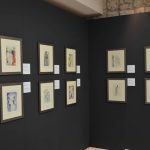 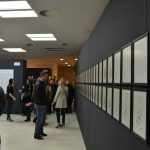 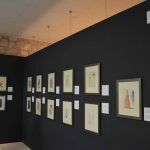 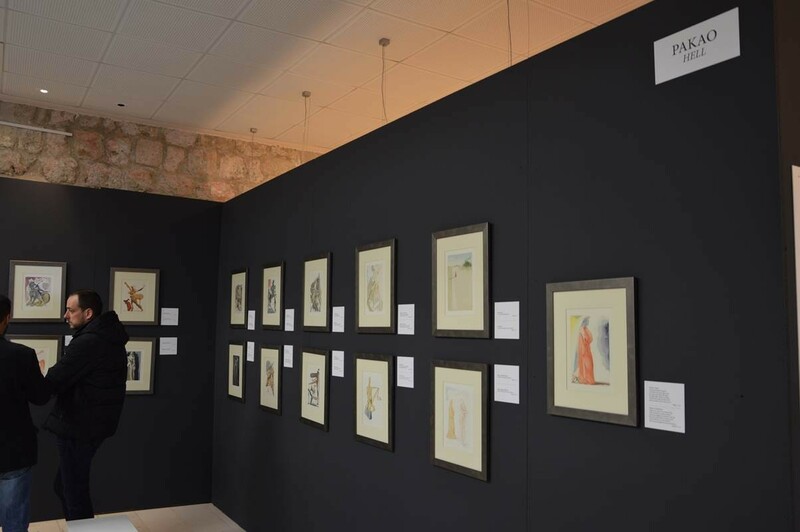 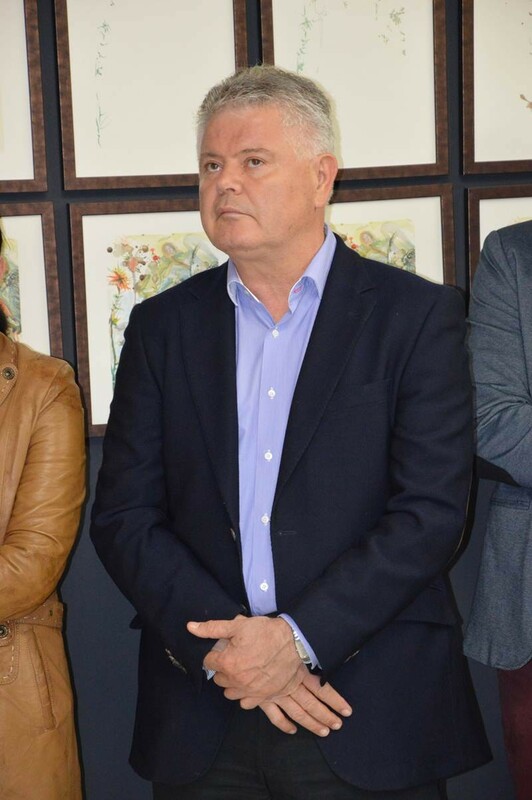 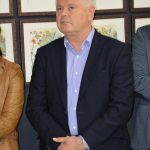 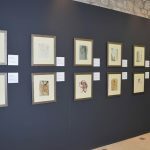 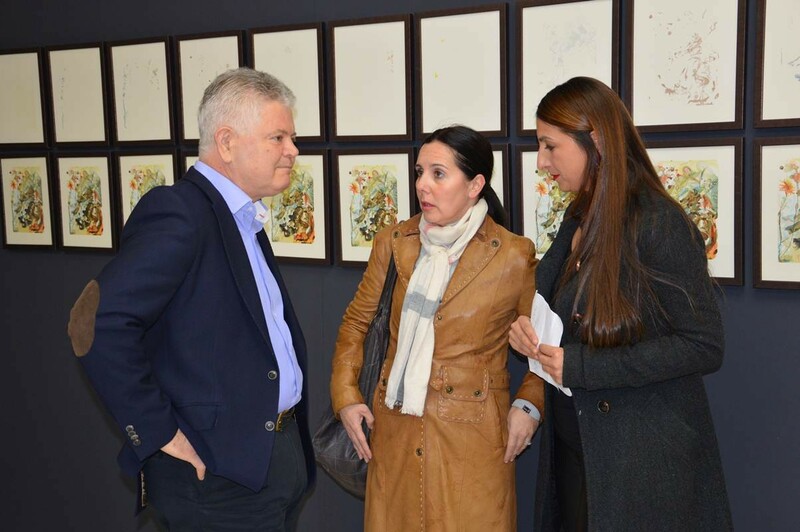 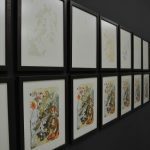 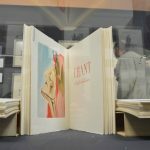 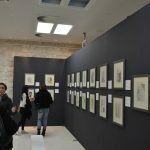 This exhibition, which has the particular educational character was brought to Dubrovnik by famous world-renowned Slovenian gallerist David Rjazancev. 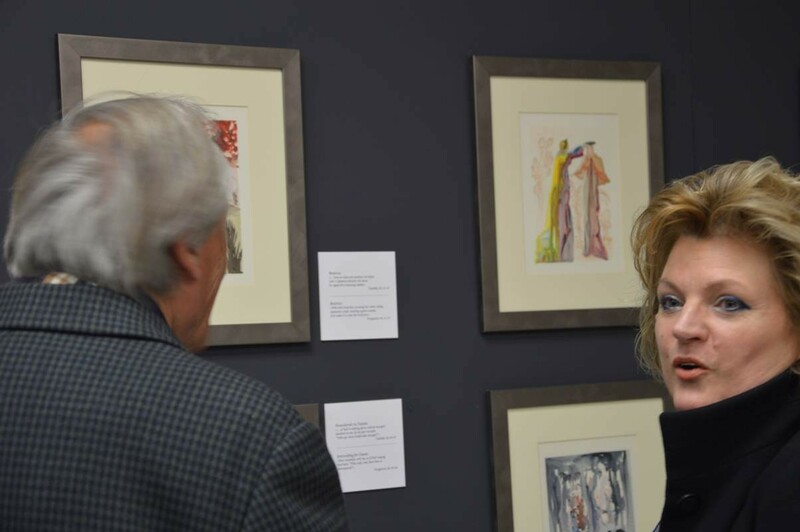 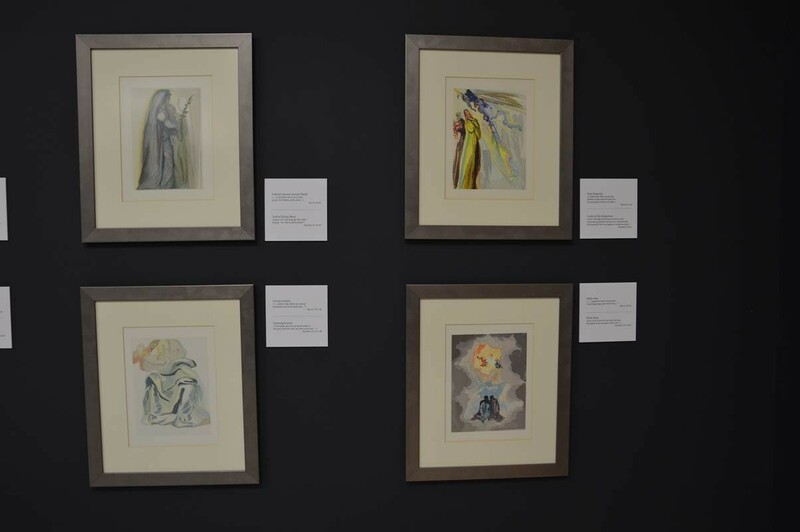 Namely, through the all these works the visitor will be able to see the content of the Bible and Dante’s ‘Divine Comedy’ through this artist’s perspective. 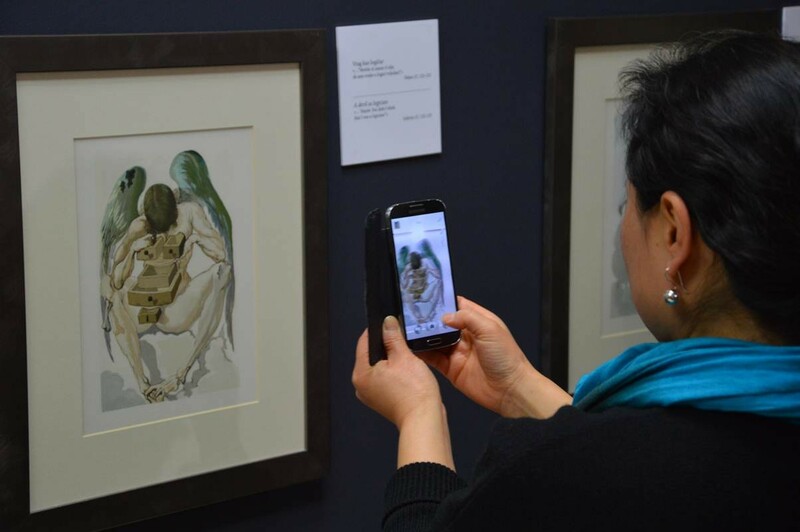 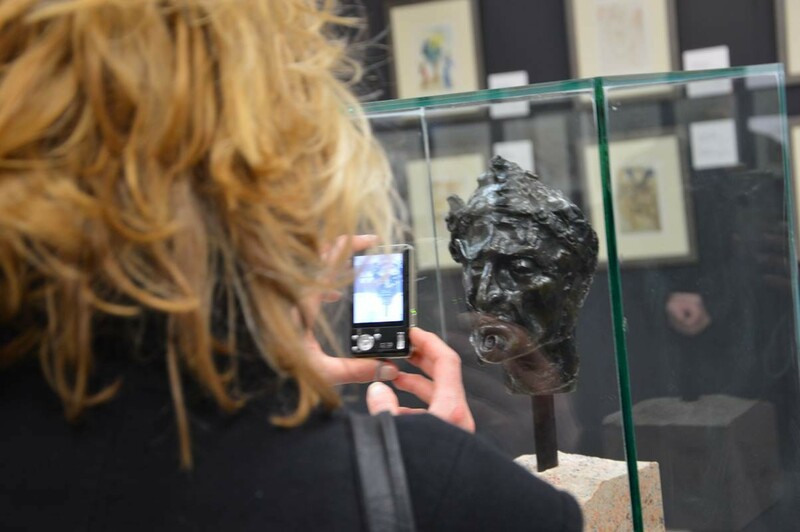 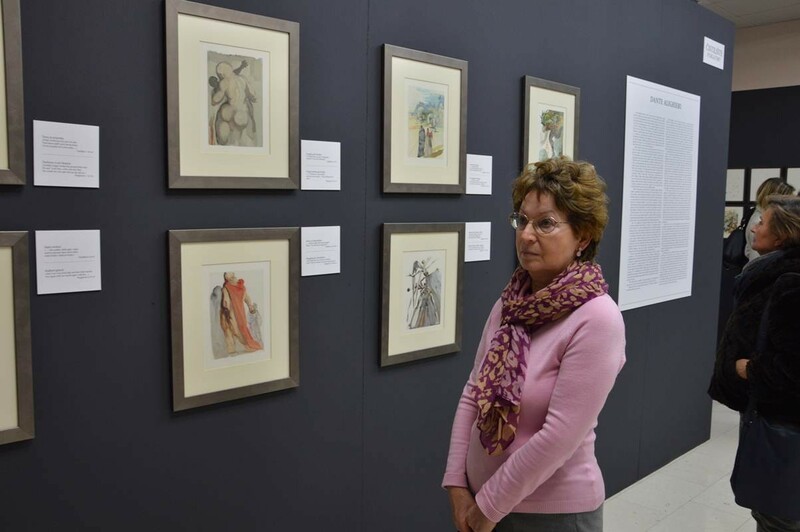 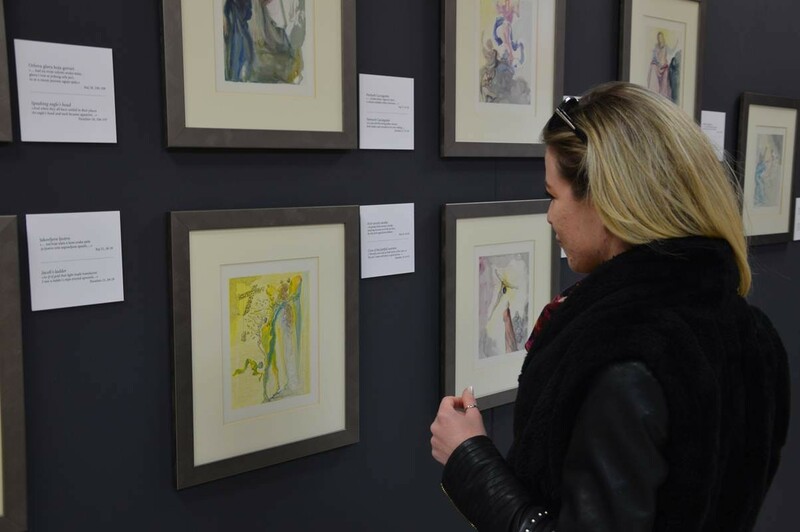 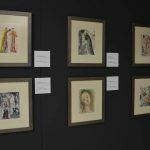 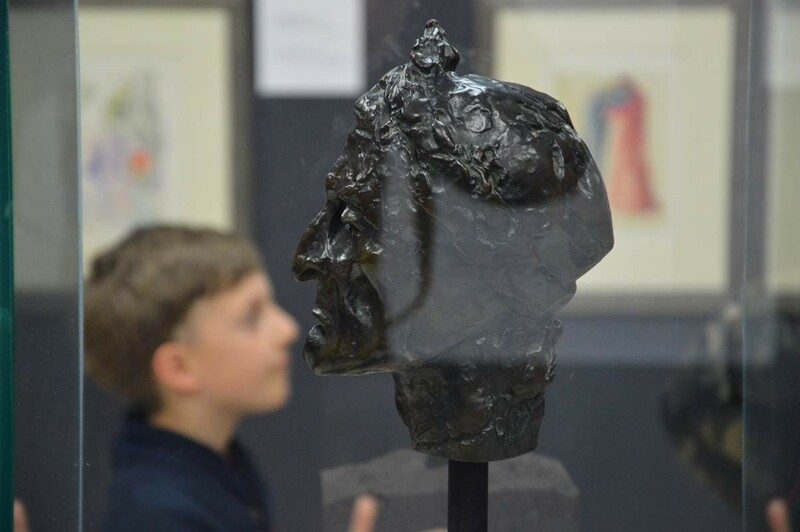 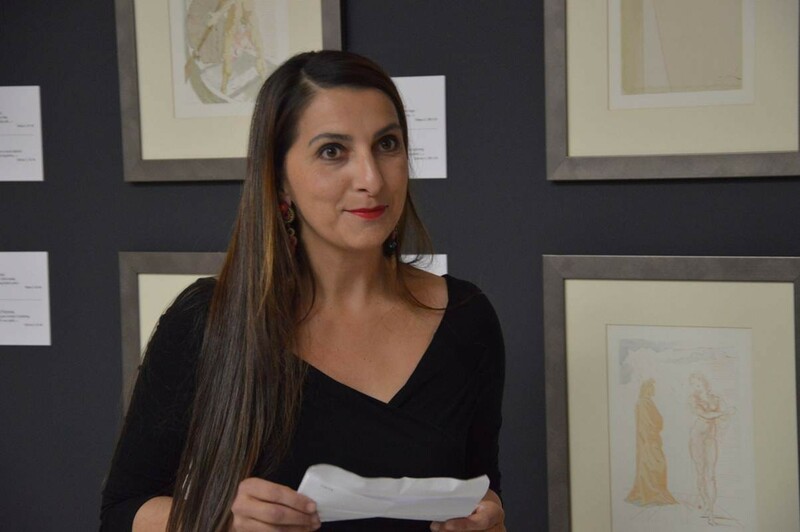 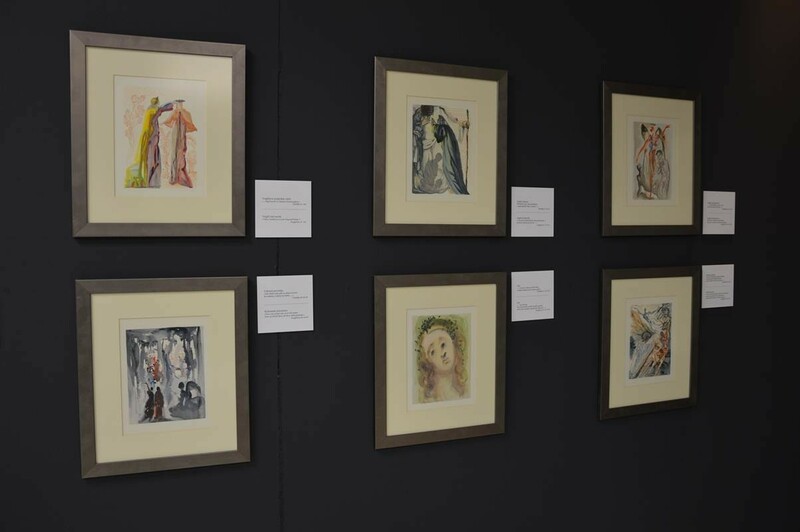 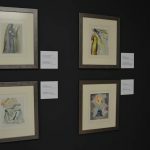 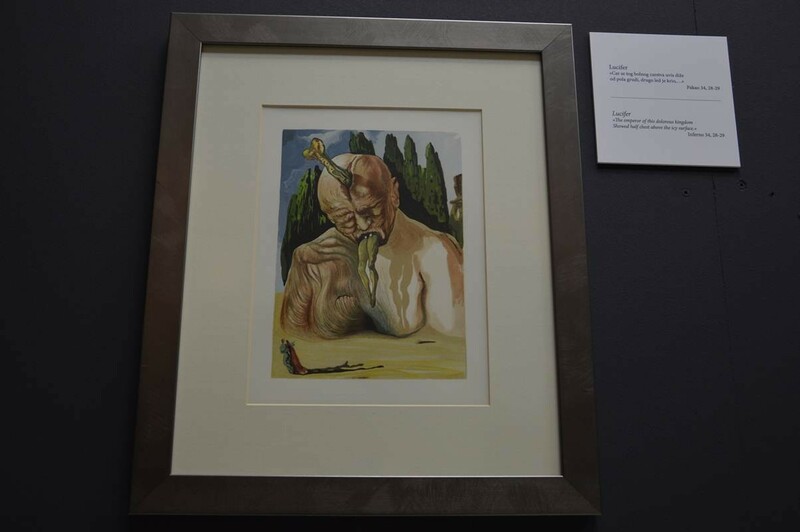 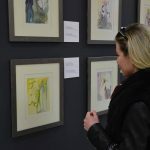 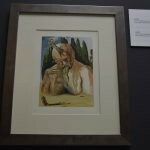 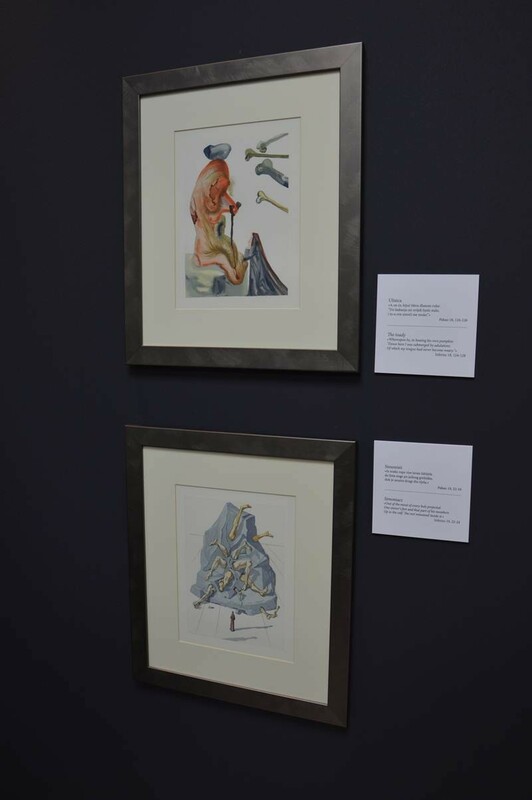 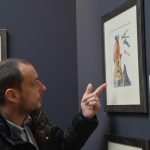 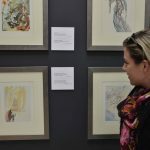 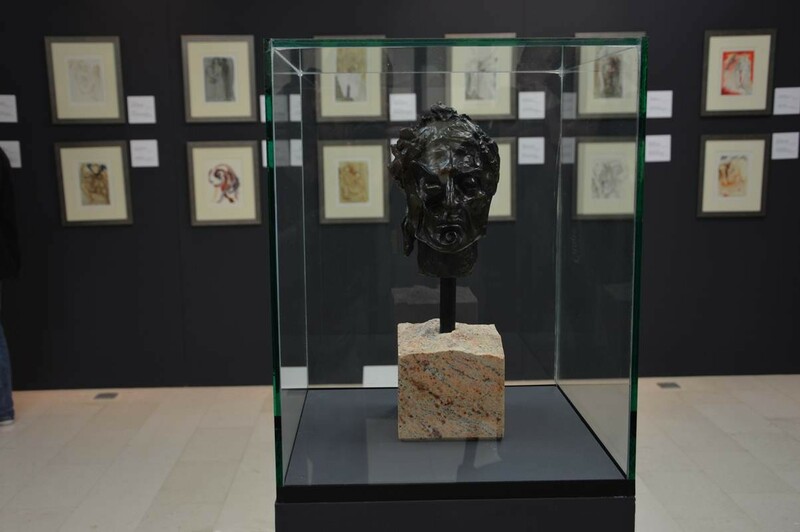 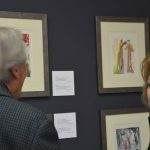 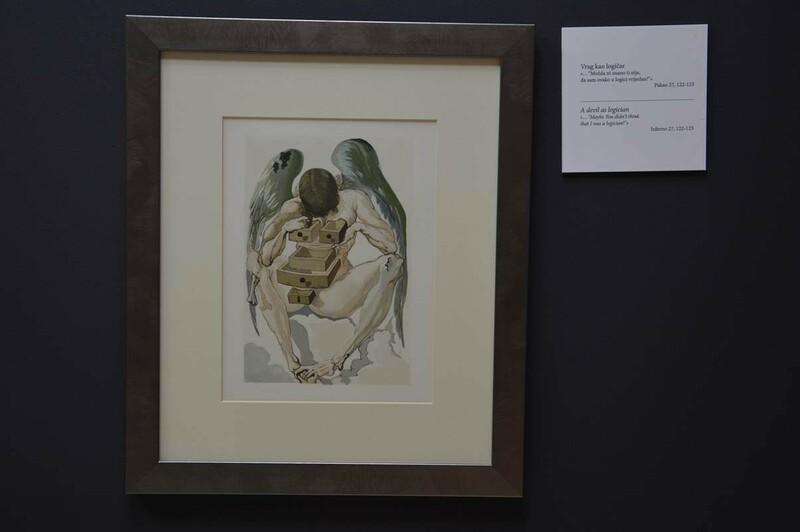 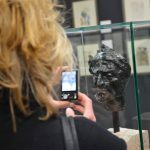 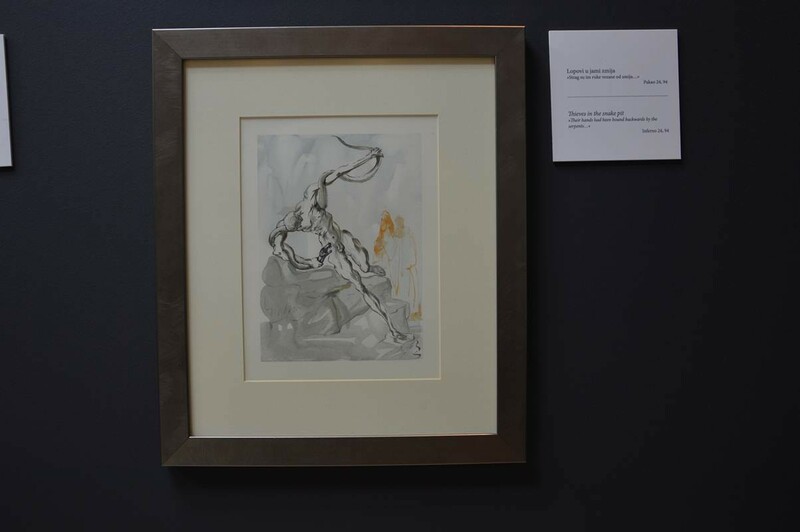 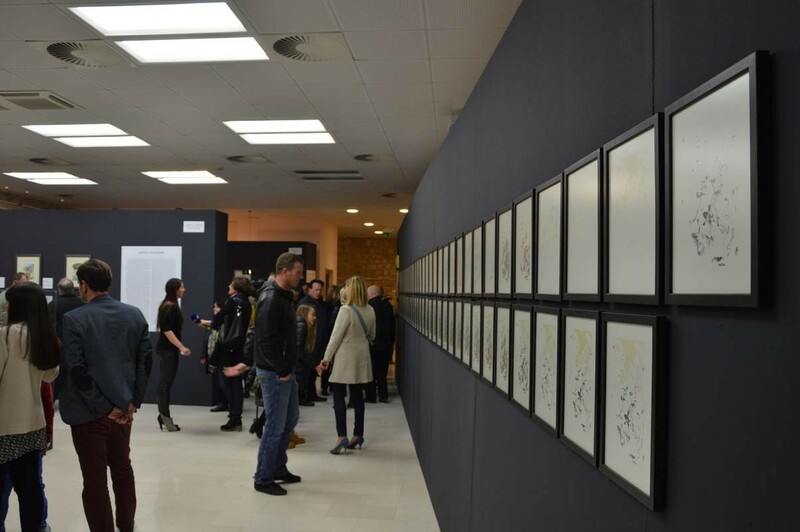 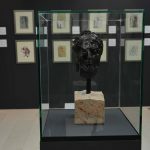 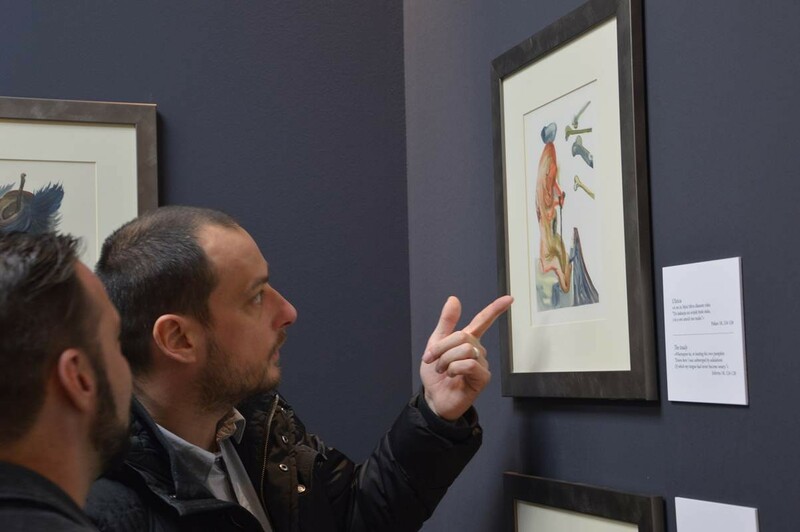 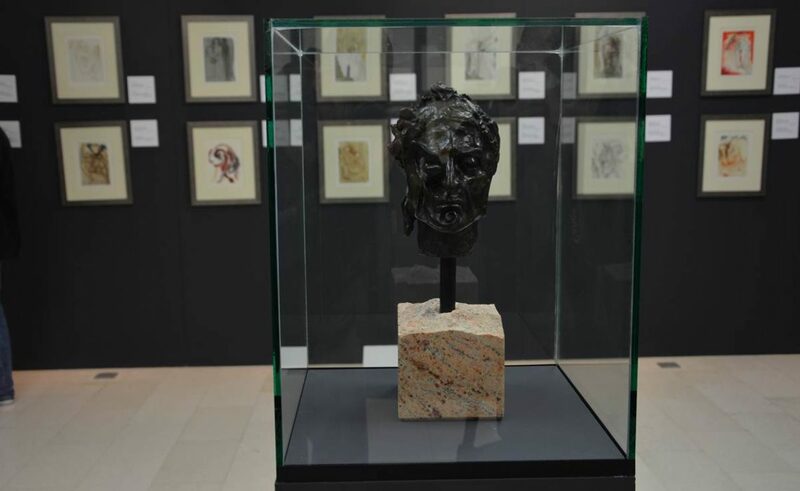 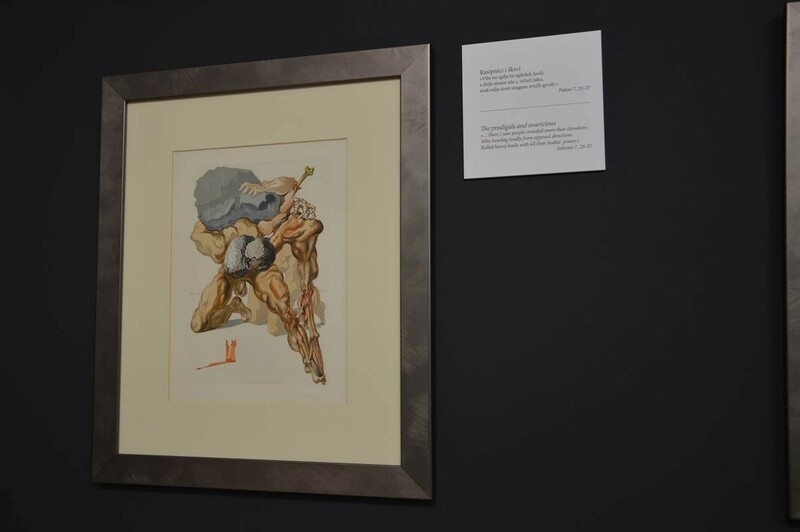 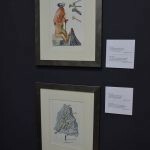 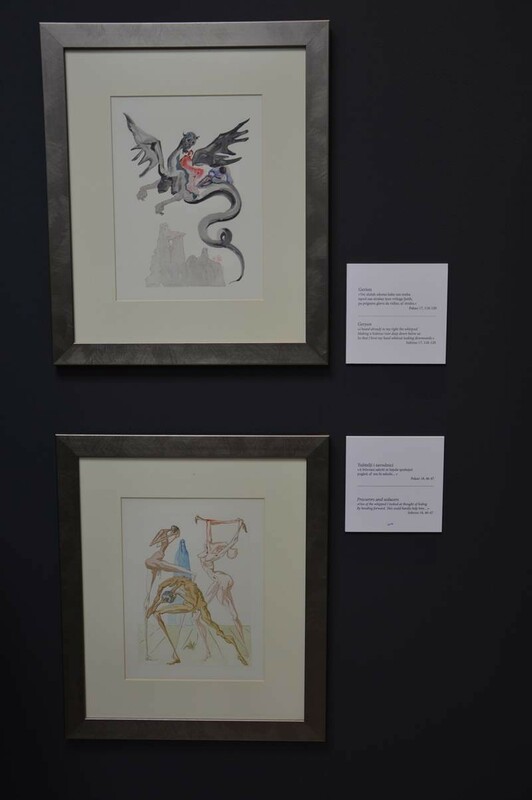 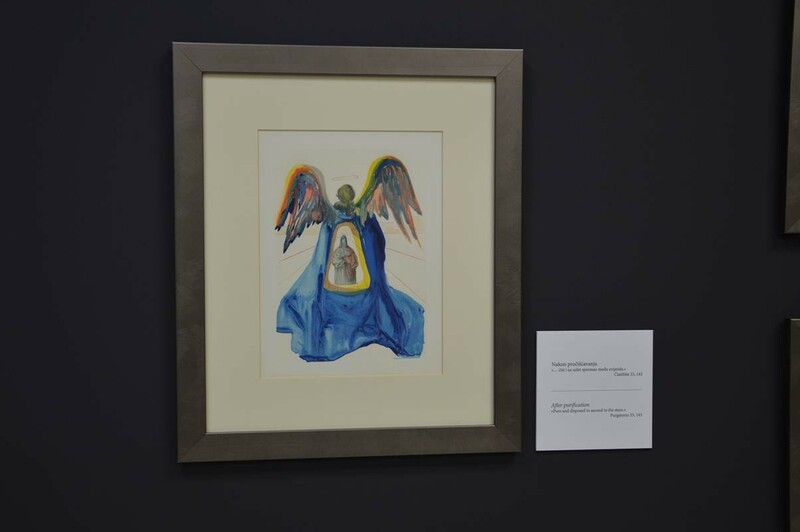 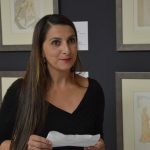 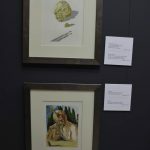 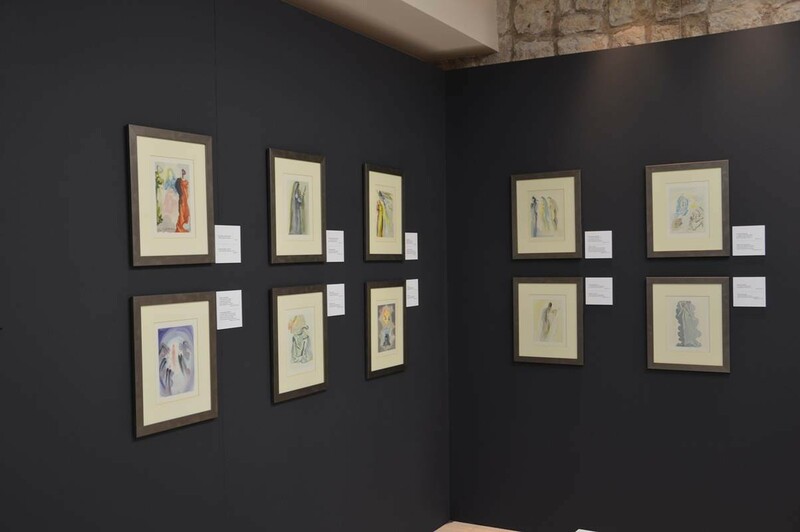 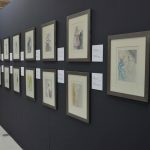 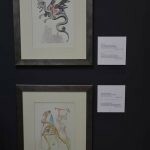 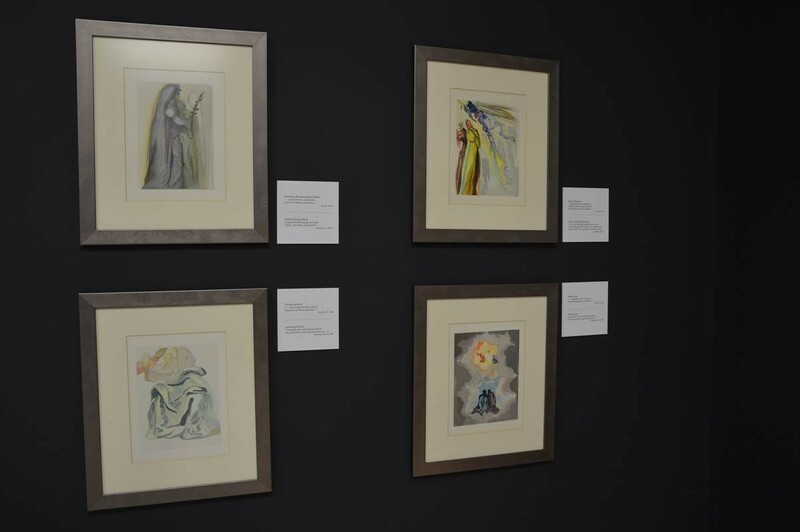 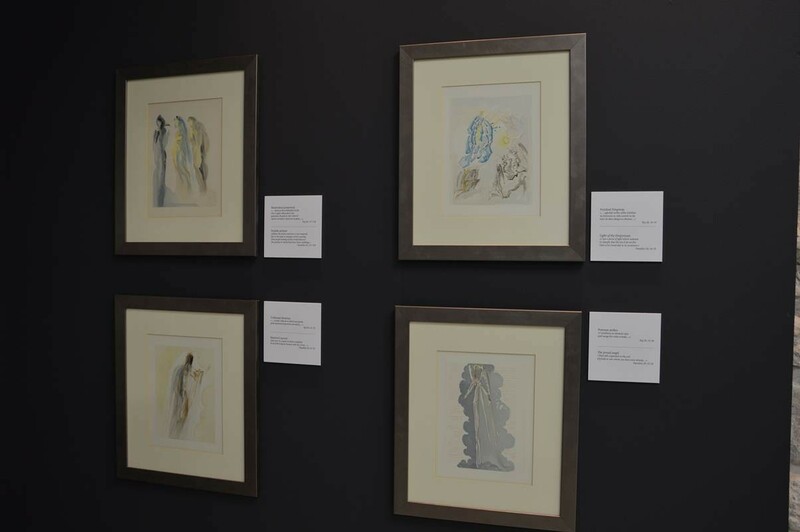 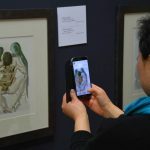 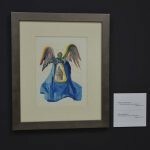 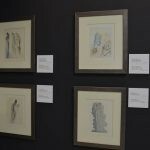 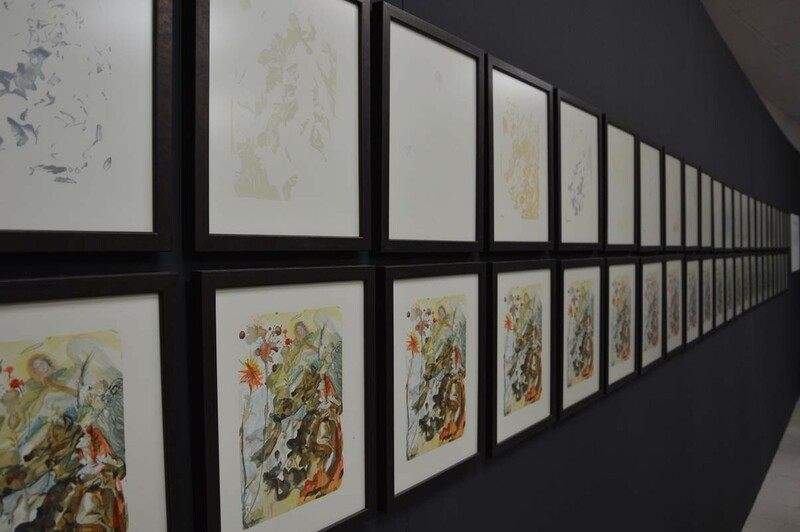 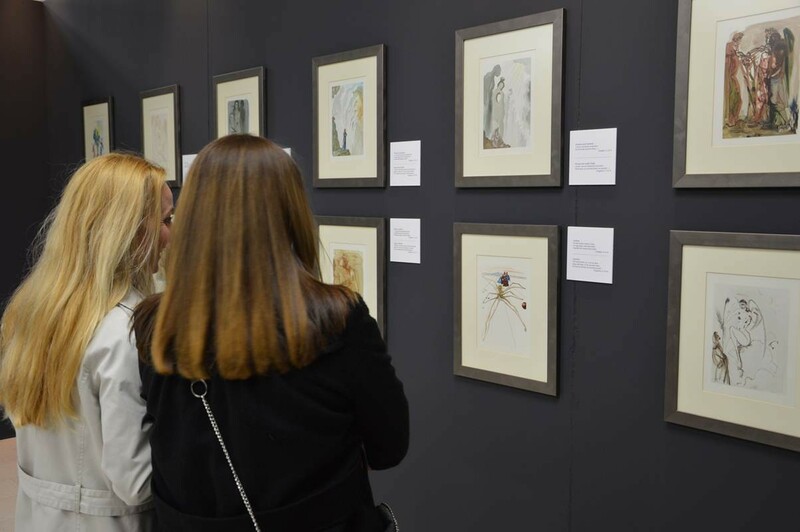 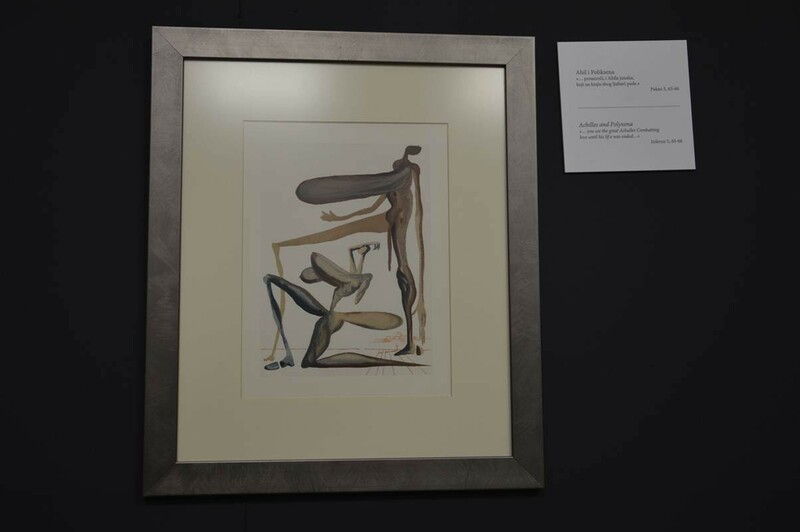 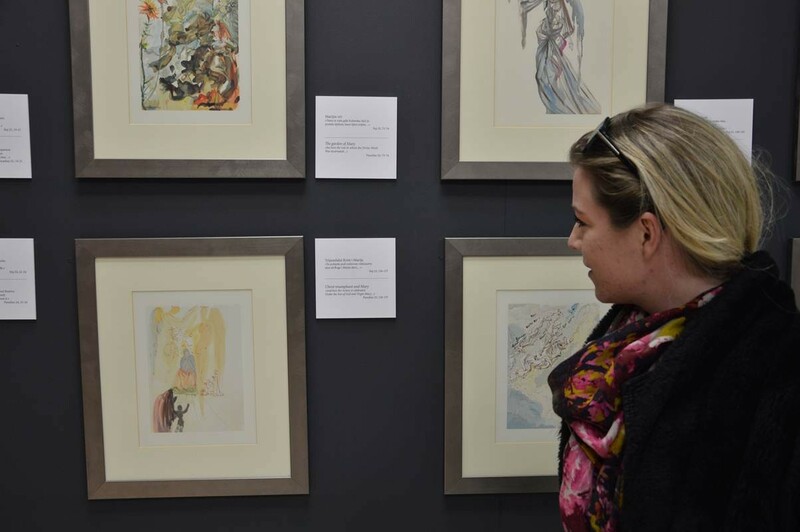 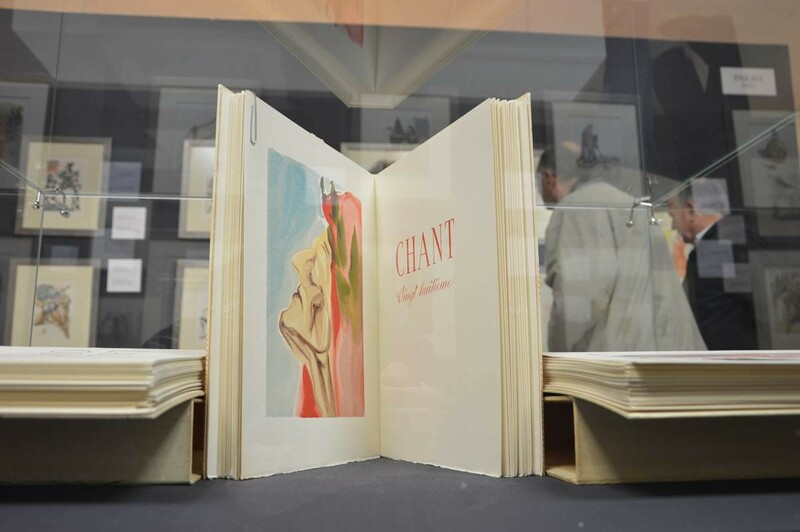 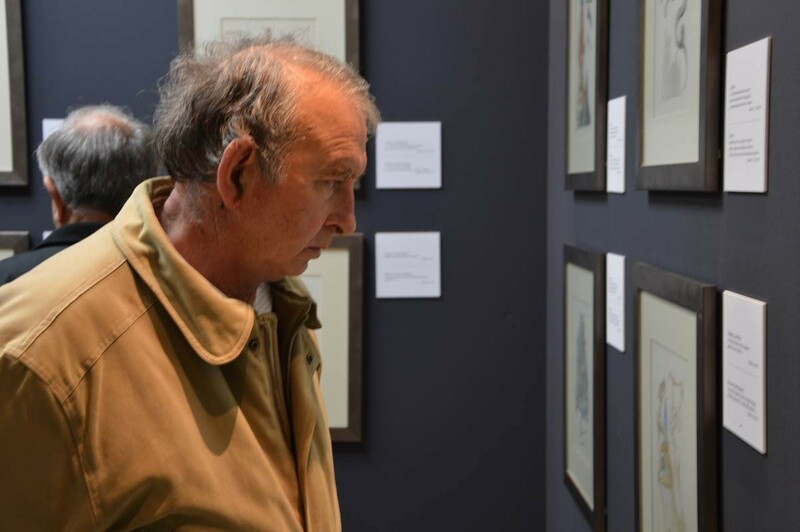 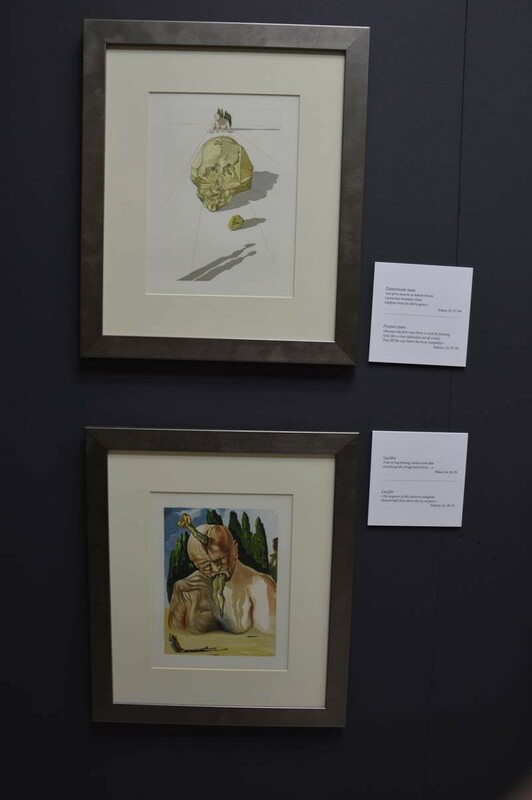 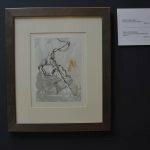 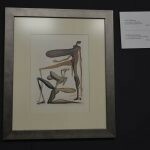 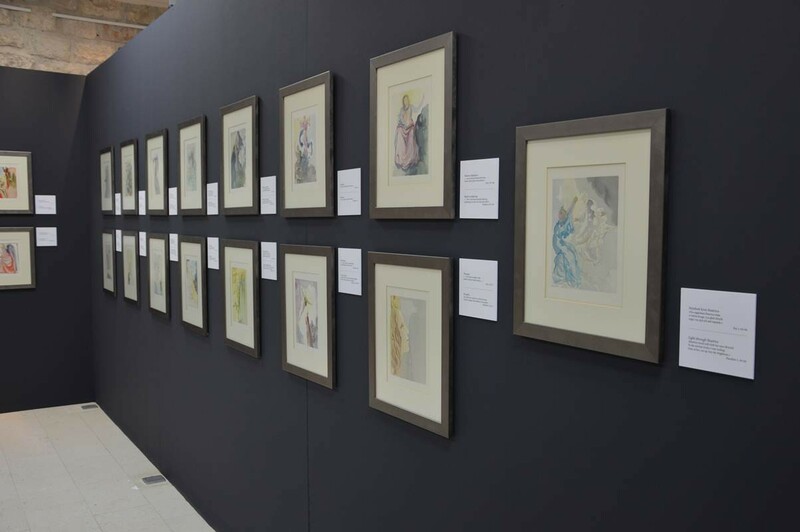 The exhibition includes diverse works: a selection of over 130 prints from Dali’s oeuvre from 1964 and 1967; a decomposition of wood carving of ‘Divine Comedy’, 70 graphic prints and Dali’s statue of Dante Alighieri. 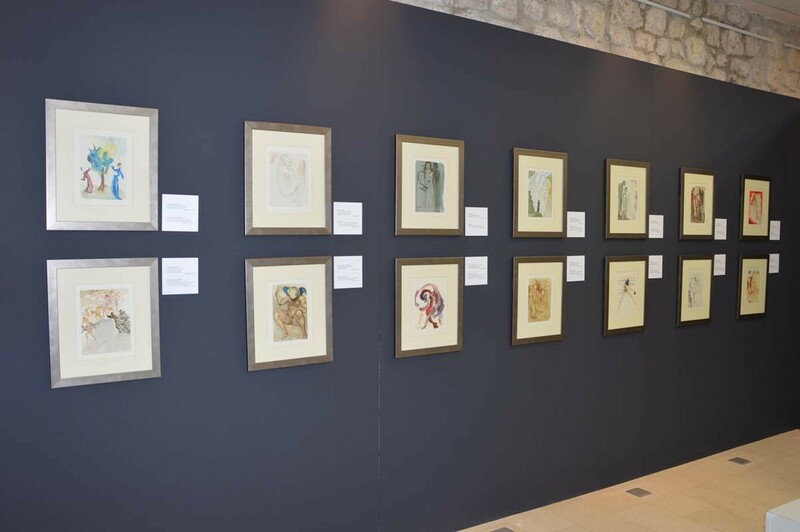 ‘This exhibition was presented in several cities all over the world and seen by over 100 thousand visitors. 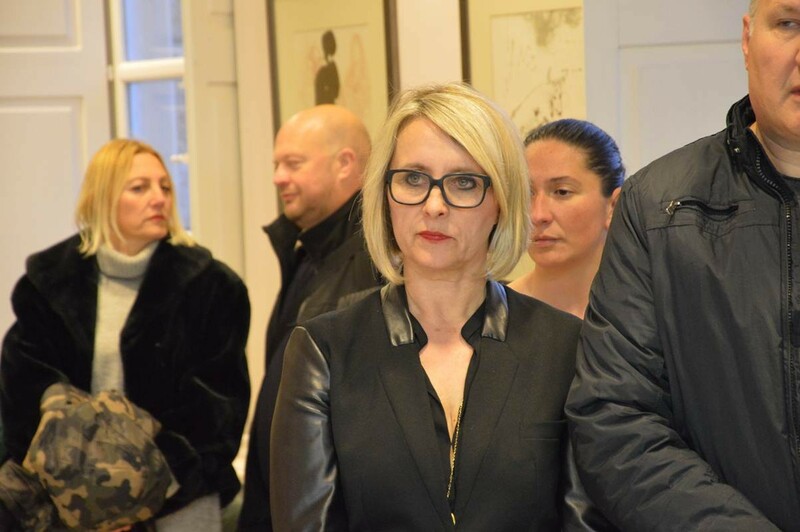 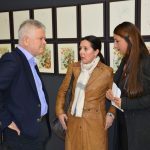 But I am sure that Dali in Dubrovnik will invite even more people to the foyer of St. Clare.’ said Jelka Tepsic, Spanish consul in Dubrovnik. 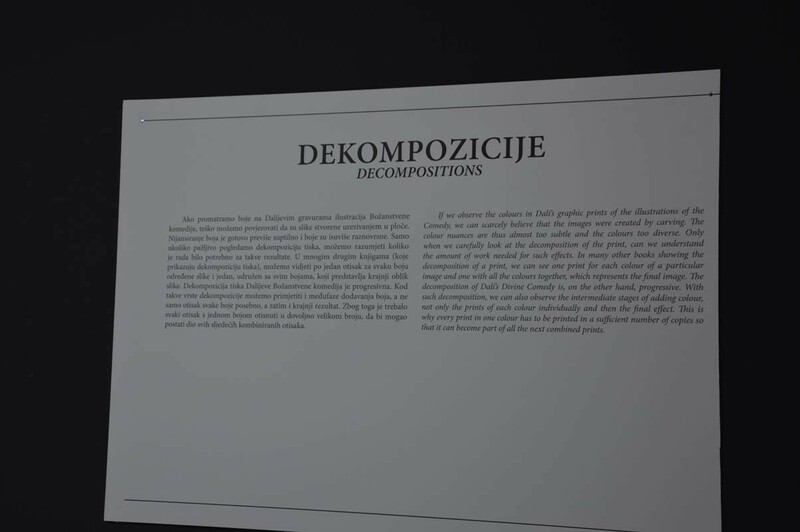 Aklapela: Dalmatian Songs Can Melt Any Heart!